This book addresses making a smooth transition from being single to marriage, and the journey of dating. It explains how to set healthy boundaries. The book is written for beginners in dating as well as for those willing to work on finding and establishing a long-term relationship. 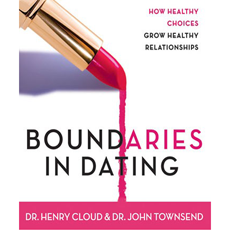 The authors specifically cover setting individualized boundaries, approaches to dating, and facing problematic issues.